• Chemical reactions in wine rise with temperature leading to premature aging. By some estimates, reactions in wine double for every 10 degree Celsius increase in temperature. • Fluctuations in temperature allow air to seep into the wine bottle as the cork expands and contracts. 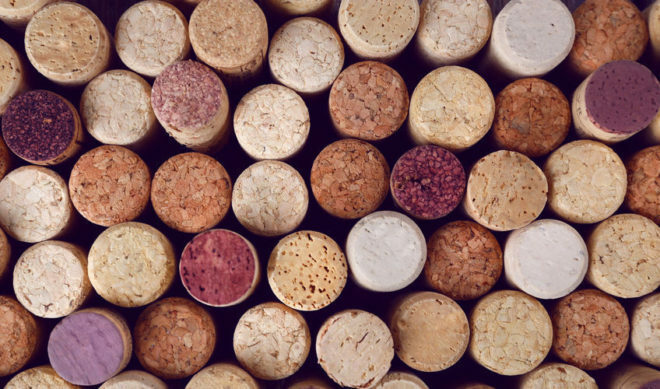 • Low levels of humidity dry out the cork allowing it to shrink and let air into the bottle. Seaman’s Beverage & Logistics can enhance your company’s profitability with our competitive pricing for temperature-controlled warehousing, storage, State and Federal compliance, financing, and logistics. Known as a company that does business differently, Seaman’s has an easy, flexible style and was named to the NJBIZ Fast 50 in 2017 due to our sevenfold growth in the last three years.  Whether you need assistance with wine, spirits or other products, contact us on (973) 424-0600.